XII international Estonian culture festival ESTO 2019 takes place from 28.06 to 03.07.2019 in Helsinki, Tartu and Tallinn. ESTO 2019 will take place one week before the National Song and Dance Festival. The international festival brings together Estonians and their friends from around the globe, to celebrate Estonian heritage, culture, sports and community in Estonia. 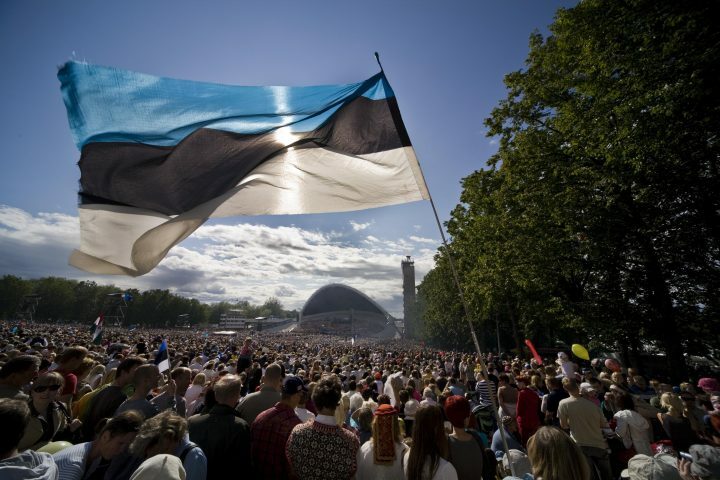 Who Does not Need a Visa to Visit Estonia? 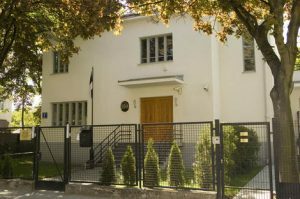 The Embassy is open working days 9.00 a.m. – 5 p.m. The embassy is closed on weekends and on national holidays. For consular services please register by phone +48 22 8811810 or by e-mail Embassy.Warsaw@mfa.ee. Starting from January 1, 2012 Embassy of the Republic of Estonia in Warsaw does not proceed visa applications! In order to receive more information, please contact the appropriate embassy. In November 2011, Poland joined the NATO Cyber Defence Centre of Excellence located in Tallinn. Poland’s contribution to the policing of Baltic airspace is also noteworthy. Polish fighter planes have guarded the Baltic airspace as part of the rotating schedule since 2006. Regular consultations take place between the foreign ministries of Estonia and Poland. The heads of parliament and different parliamentary commissions have also held meetings. An Estonia-Poland parliamentary group has been established in the XII Riigikogu; the group has 9 members and is headed by Aadu Must. In 2016, a Poland-Estonia parliamentary group was formed in Poland’s Seim, it has 11 members and is headed by Maciej Masłowski.